Penalties were the name of the game in Rochester’s 5-2 loss to the Cleveland Monsters Friday Night at the Blue Cross Arena. Cleveland scored two of their five goals while on the power play, while Rochester only capitalized on one of six man-advantage opportunities. C.J. Smith scored his 23rd goal of the season for the Amerks (39-21-3-2), who slip further out of first place in the North Division. Smith now has 35 points in his past 31 games, 17 goals and 18 assists. Victor Olofsson netted the Americans’ only other goal of the evening. Cleveland got two goals from Zac Dalpe and a goal each from Alexandre Texier, Justin Scott and Derek Barach. The Monsters’ last two goals were sent into an empty net; Coach Chris Taylor pulled goaltender Adam Wilcox with three minutes to go in a last-ditch attempt to tie the game. Wilcox finished the night with 22 saves on 25 shots. Rochester outshot Cleveland, 37-25, but not enough of those shots hit their mark. The Monsters scored first on Barach’s goal at the end of the first period and again four minutes into the second period on Dalpe’s shot. While Smith made it 2-1, sloppy play prevented Rochester from making it any closer. 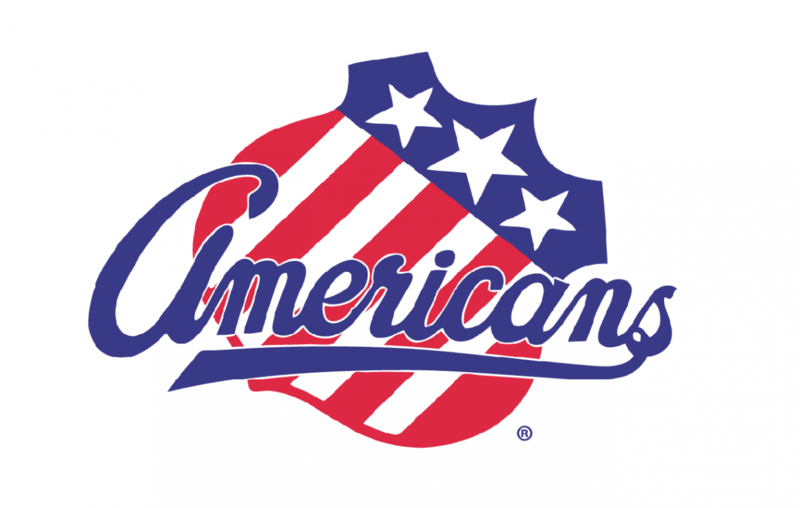 The Americans made it 3-2 later on but could not capitalize even with an extra player on the ice. Rochester will open a series with Toronto today at 5 p.m.